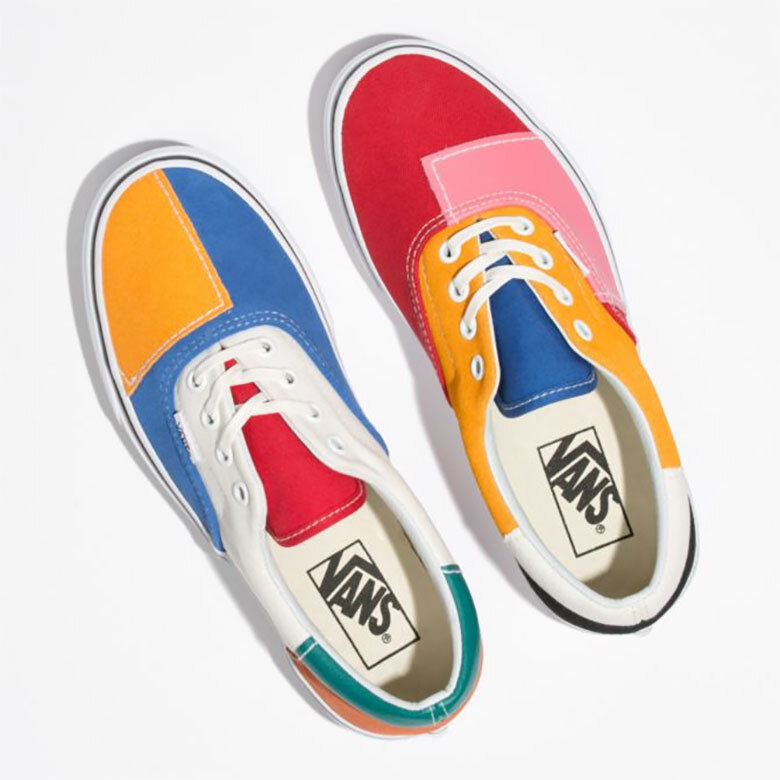 Vans’ patchwork motif extends its way onto the low-top classic, the Era, doing up the maximalist design in a way that honors the Sk8-Hi and Slip-On renditions. 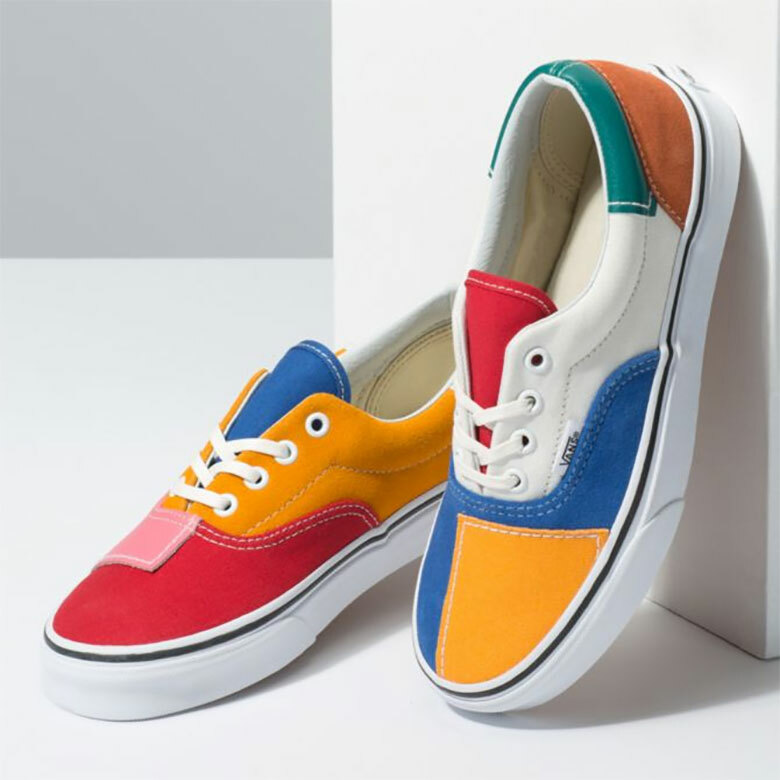 While largely out of stock on the Anaheim label’s own webstore, the pair is finding its way to other retailers in its Spring-ready assortment of tones. 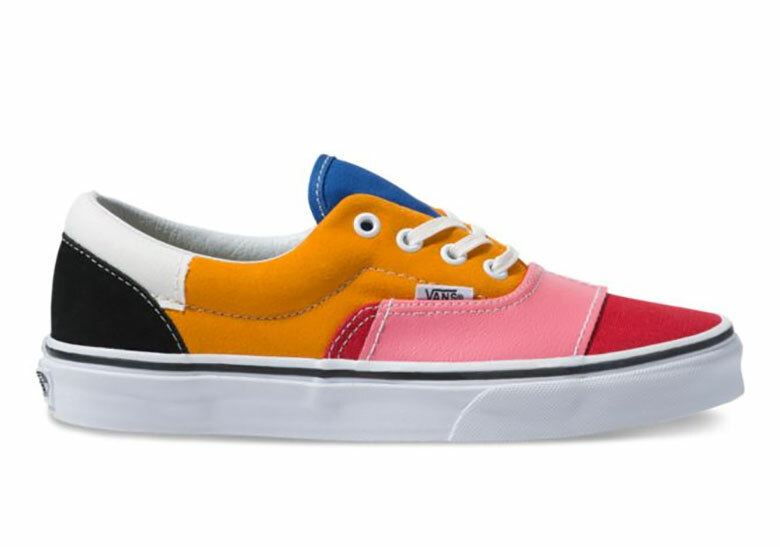 Multiple hues — a mustard yellow, bright red, hot pink, deep blue, and a few others — sit along the skate-driven upper, placed along the vamp, profile, and heel counter by way of overt stitching. Asymmetric in its design, the left and right foot resemble each other only in silhouette as the patches arrive with different placements and different tones for something that is firmly dedicated to its theme. 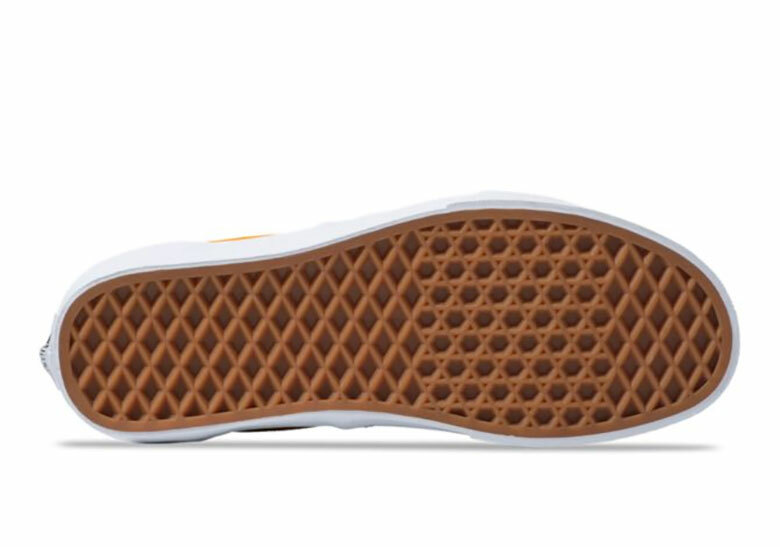 If you’re interested in picking these up, be sure to act fast as they’re available now at the retailers below for a price point of $65.